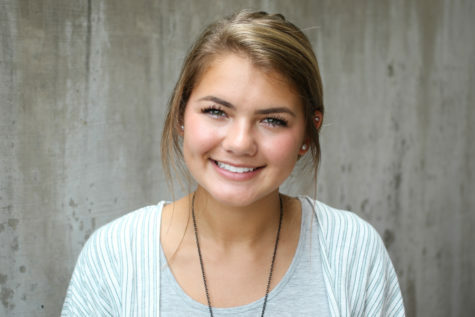 Jordyn Tarrant is the Marketing Manager, PR manager, and a photographer/graphic designer. She has created all spirit posters and ads, and she is part of Journalism UIL team. Outside of class, Jordyn plays varsity softball, runs cross country, and is in NHS and YoungLife. She loves cuddling with her dogs, traveling, and hanging out with her friends and fam! !